The summer season has finally arrived. And manaki ee season ante ekkada leni kopam and we hate this season for its scorching sun, sweat, ukkapotha and many more right reasons. Schools and colleges get closed so students ki ekkadaleni santosham but cricket lantivi adukundham anna ekkadikaina veldham anna sunstroke debbaki intiki parmitham aipotharu. You will have a chance to travel with your family to a place, where you can escape for sweltering heat and pollution. Summer anagne most of us usually opt for Ooty or Shimla. Kani out station vellalsina pani ledu, mana Andhra Pradesh and Telangana lo few interesting places unayi, especially the hill stations where you can enjoy with your family and friends, to beat the heat. From amazing ancient architecture nundi huge trees and rocky destination with lush greeneries unna dream-like getaways mana Andhra Pradesh and Telangana lo konni unnayi to beat the heat and to make summer cool one. Check it out. It is usually called as the Switzerland of the south. 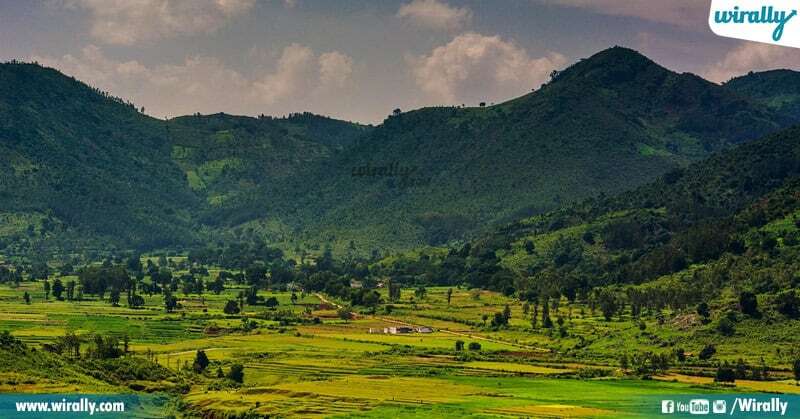 With picture perfect locales, lush greeneries, coffee plantations lanti things will definitely make you feel like heaven in Araku. 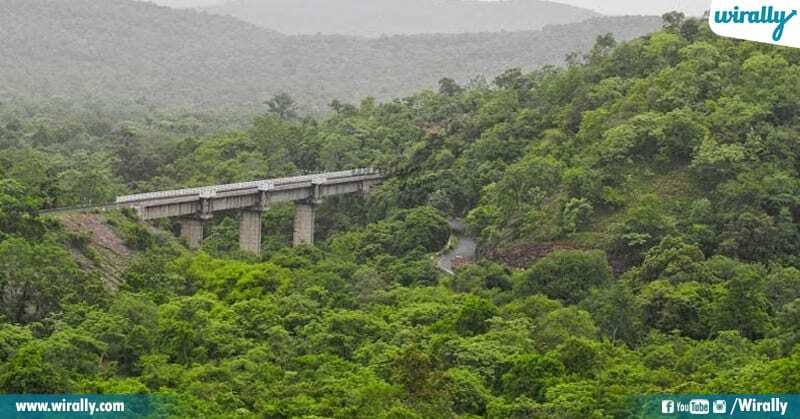 If possible definite ga Araku trip plan cheyandi & then you shouldn’t miss the epic train journey between the ghats from Visakhapatnam to Araku. Araku and nearby places lo many tourist spots like Borra Caves, World famous Coffee plantations, Waterfalls and Chaparayi lantivi untayi. If you are a beach person, then ekkado Goa ki vellaslsina avasaram ledu. Budget lo ee summer ni best ga enjoy cheyadaniki AP coastal regions lo unna beaches ki you should pack your bags. 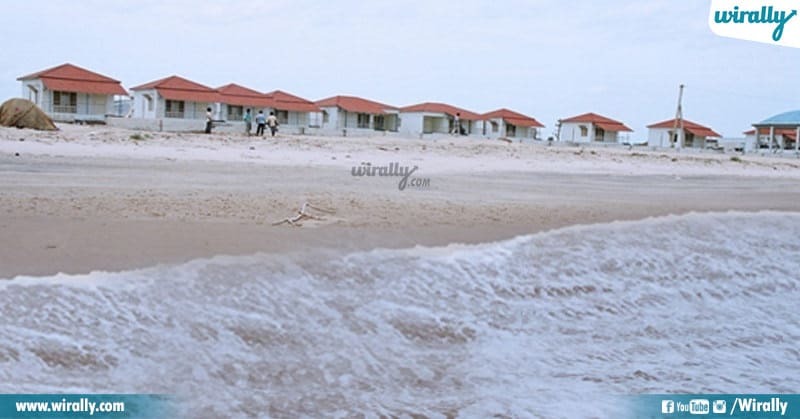 You can book the beach cottages and enjoy the sunrise with a morning walk in the beach sand. Well, this place popularly called as photographer’s delight. The jungle trail at Ananthagiri Hills is a perfectly suits for summer. Ikkada unna lush greenery hills and scenic beauty will definitely refresh your mind and it rejenovates energy. This place is a perfect weekend spot for residents of Hyderabad. 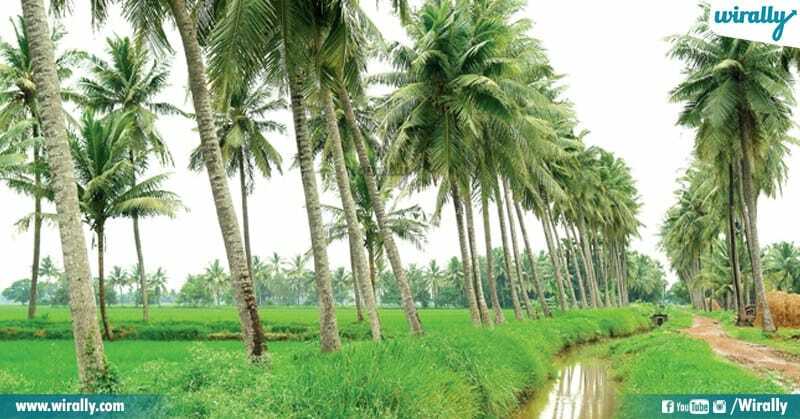 East Godavari district, Andhra Pradesh lo unna Maredumilli is a perfect choice for nature lovers one can experience streams, waterfalls and deep forest with deep lush greeneries. Try trekking here where you can find dark forest area and Jaltarangini waterfalls etc. ikkada unde moderate climate lo local and authentic Bamboo Chicken definite ga try cheyalsindhe. 1213 AD lo Kakatiya rulers Pakhal Lake ni Warangal district lo construct chesaru. Clear lake view and clear skies will offer you a spectacular scene and undoubtedly it is a photographer’s paradise. You can set up a camp with your friends and enjoy the clear sky. 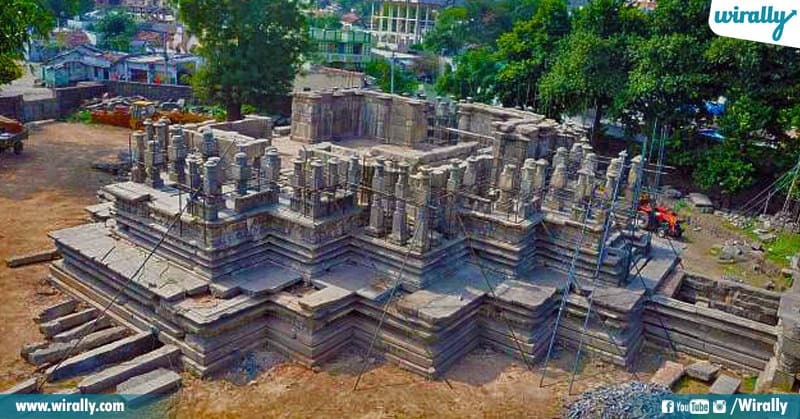 Thousand Pillar Temple is one of the unique temples across India. It is originally called as RudreshwarSwamy Temple. It is well known for its ornate thousand pillars, which are full of architectural wonder. Meeru correct ga observe chesthe, one can find the intricate carvings on the every pillar. 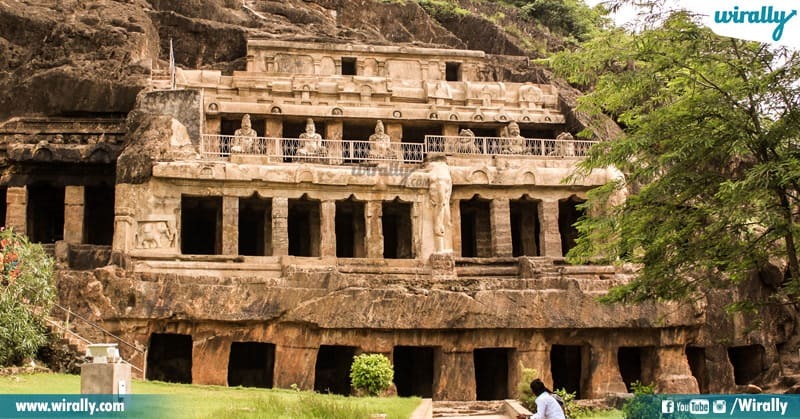 Discovered in the fifth century, the Undavalli Caves at Vijayawada are popular for its unique Jain and Buddhist artworks. Ikkada unde 40 feet high Lord Vishnu in reclining posture, Uppalapadu Bird Sanctuary, where you will get a chance to witness more than 40 different species of birds, Jain and Buddhist sculptures will be a definitely worth architecture heritage site one should visit. Lambasingi is called as ‘Kashmir of Andhra Pradesh’, for all the right reasons which is a small village in Visakhapatnam. 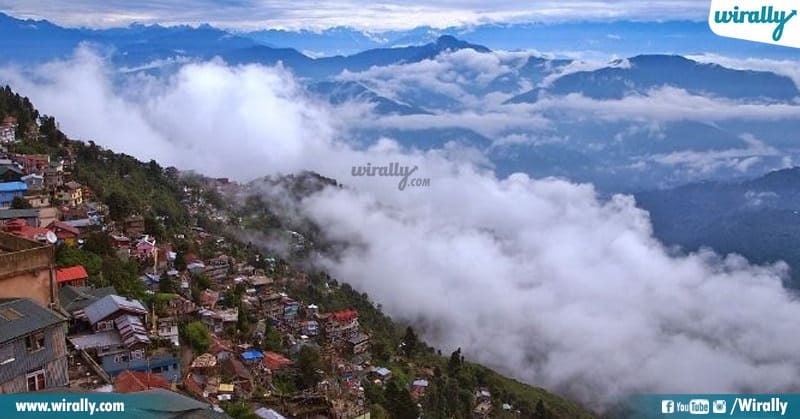 1000 M above sea level lo unde ee cool hill stations lo one can experience cold climate during summer season. An early morning walk through the foggy forest, will be a best therapy session to anyone. It is a perfect choice for Nature Lovers. 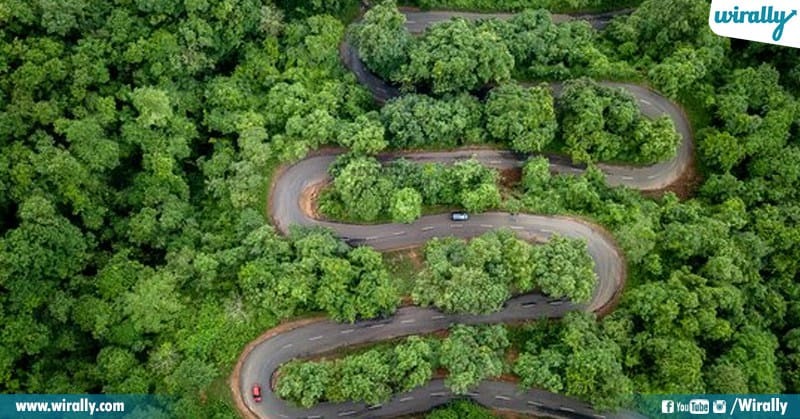 Located in the Eastern Ghats, this is a broad spread of forest area in both regions Andhra Pradesh and Telangana. 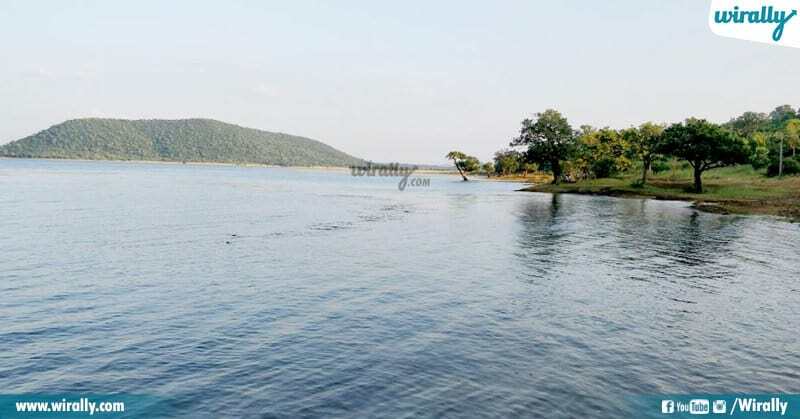 The Cumbum Lake is one of the oldest human-made lakes, and it created in the 15th century. 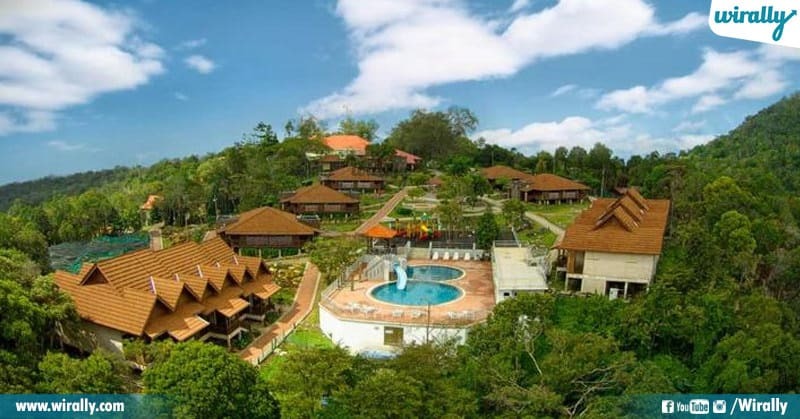 The forest area remains unexplored, even though you spend a year in Nallamala forest. 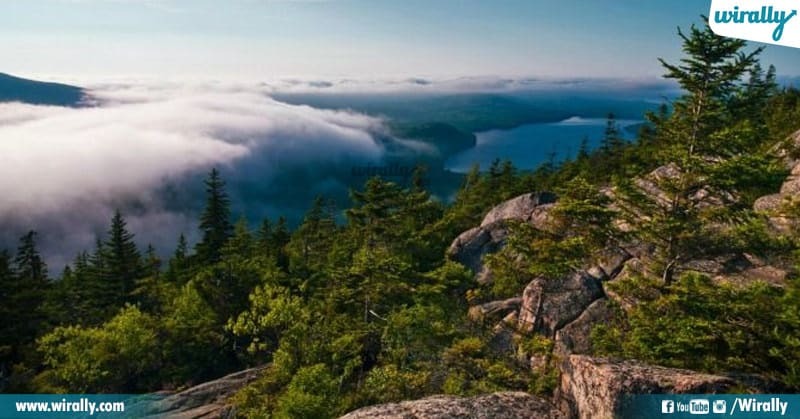 One of the most beautiful hill stations in Andhra Pradesh is Horsley Hills. Karnataka border ki daggara lo unde ee place cold climatic situations, vegetation, exotics trees, surrounding with rocky mountain ranges oka beautiful scenic experience and . Horsley Hills is definitely a perfect summer destination. With bird calls and picturesque cliffs, it is a perfect place to escape from the scorching heat. 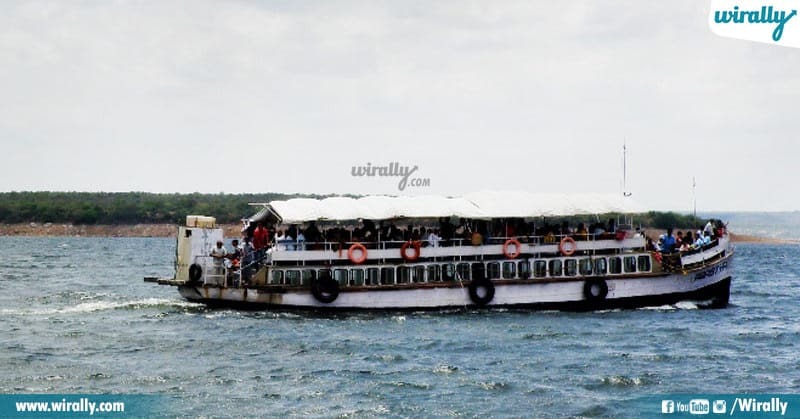 Konaseema is a perfect place to chill out with friends and family in summer season. Mee friends or relatives evaraina unte request them and please visit this place to experience best seafood recipes, kobbari chetlu vati madhya unde paddy fields abbo ila Konaseema gurinchi cheppalante separate ga oka article rayochu. With several resorts around with boating in the gorgeous Godavari River, this place draws many people around. 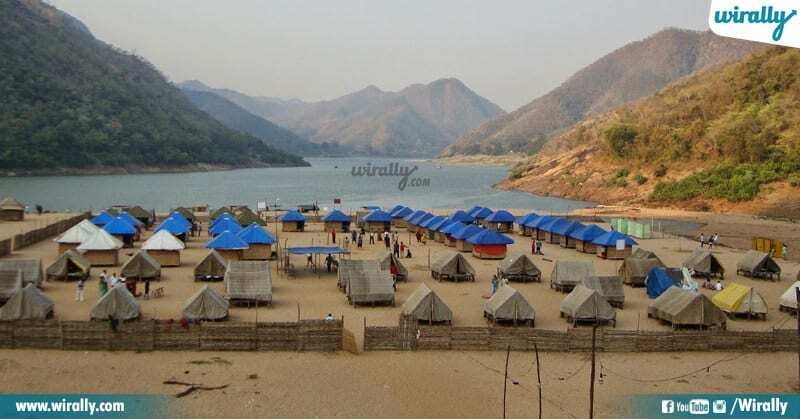 Ippati varaku vellaka pothe please experience this trip for beautiful boat journey between Papikondalu and ikkada night stay camps, seafood experience, both telugu states vallu definite ga experience cheyalsindhe. And don’t forget to visit Bhadrachalam Seetharamula temple, parnasala. Ee place lo Sita Ramulu iddaru stay chesinattu konni anavalu untayi. 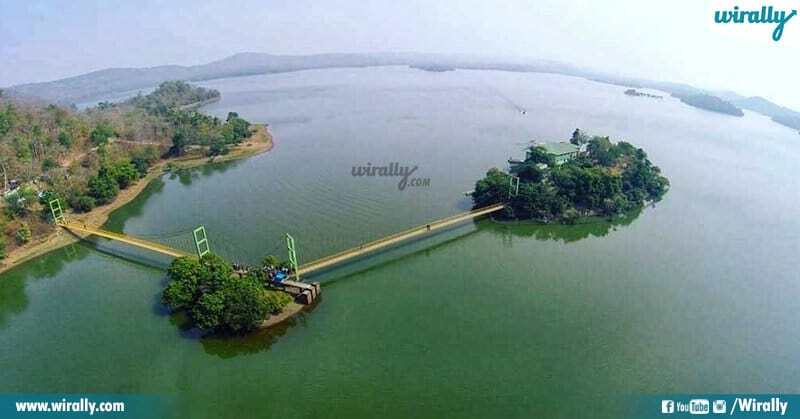 Warangal district lo unna ee lake is perfect place to unwind and unfurl yourself. Take a walk through the suspension bridge connecting three islands, boating, hiking, nature observation, campfire and a lot more to do at this place one can do. 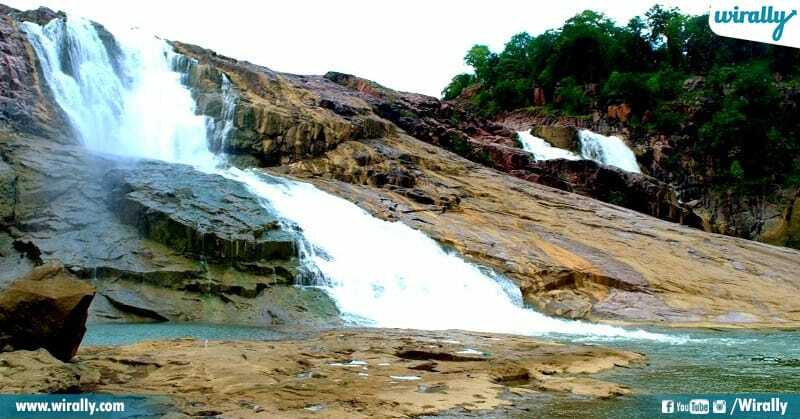 Ever heard the beauty of Kuntala and Pochera waterfalls in Adilabad district. Leda aithe ee summer lo waterfalls ni enjoy chesi relax avadaniki ee two waterfalls perfect summer destination to enjoy with your family and friends. 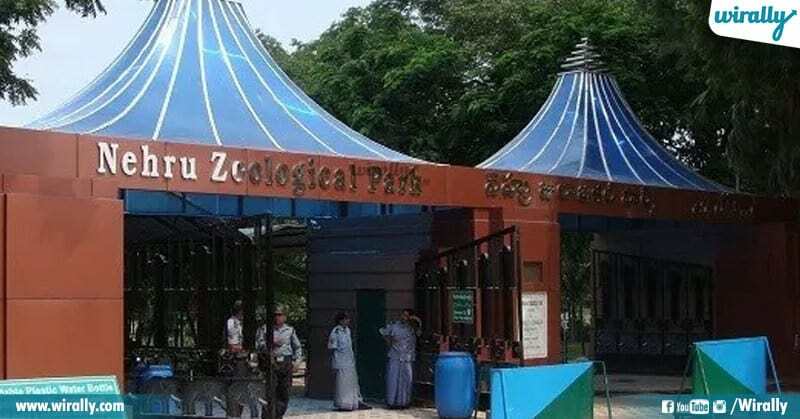 If you’re home is full of kids aithe definite ga vallani ee summer lo tisekellasina place Nehru Zoological Park which is in Hyderabad. Wild animals nundi birds, snakes, and other animals chudadaniki idi manchi option so time mee pillala tho or cousins tho veladaniki try cheyandi. So take a break from the hustle of the routine life, rejuvenate and be back with lots of energy. Plan your trip, now. Like Now! E aalayamlo manika linganga maaradam venuka rahasyam enti?